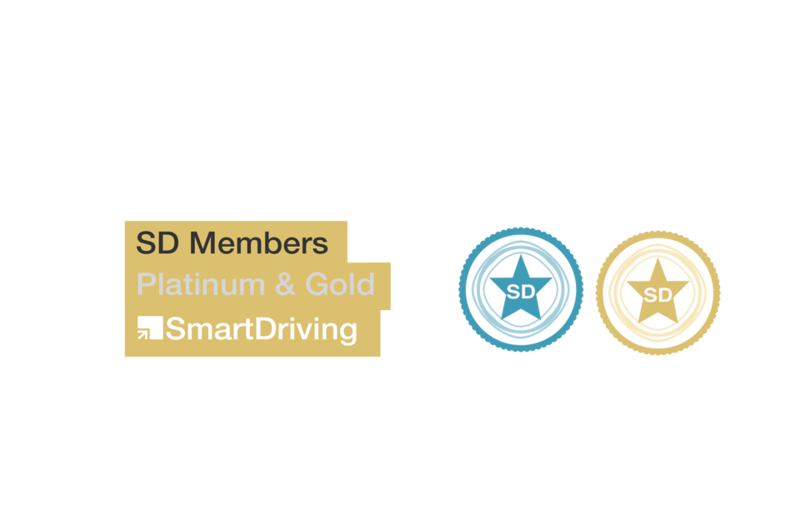 with our range of award winning products and brands in our group. money back guarantee on our training. 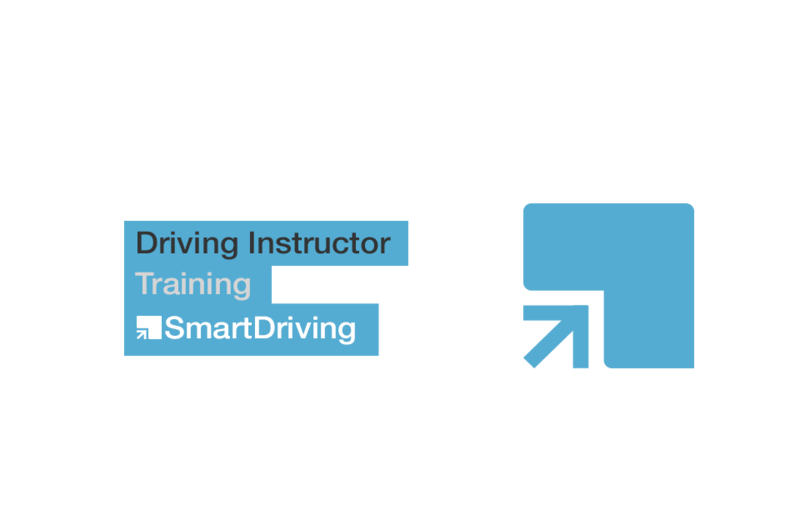 Become a Driving Instructor or your money back. 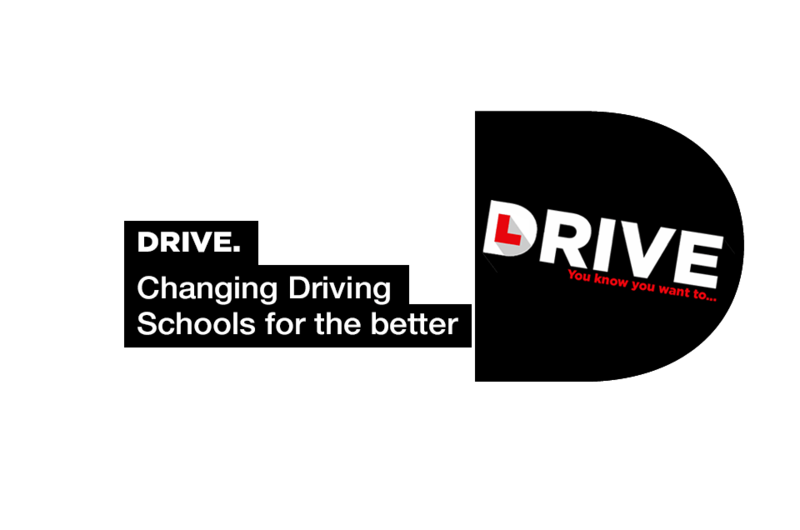 Changing Driving Schools for the better. 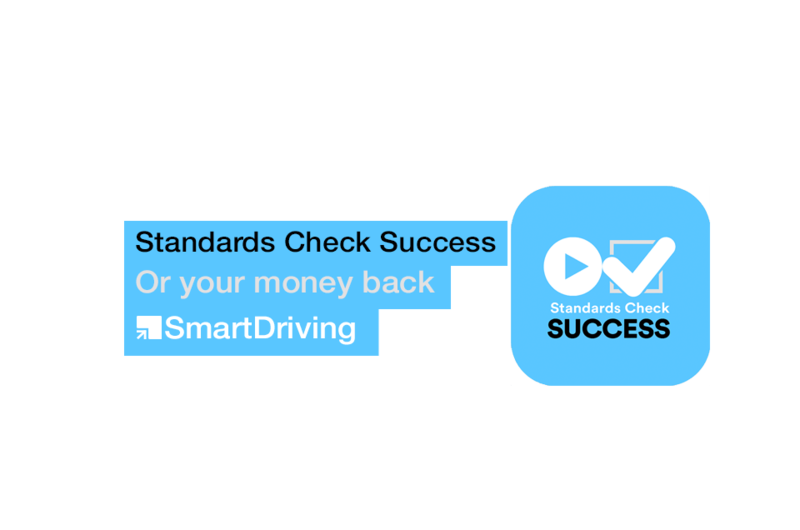 Pass your driving test, or we will pay for your next text. 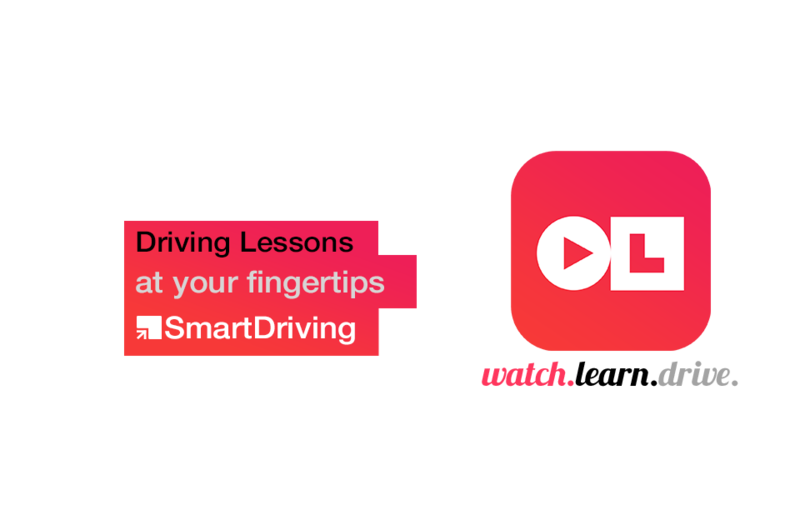 Traffic Signs, Driving Lessons Videos - watch-learn-drive. has the complete package all in one place. CPD and training exercises each week help maintain your standards and skills. 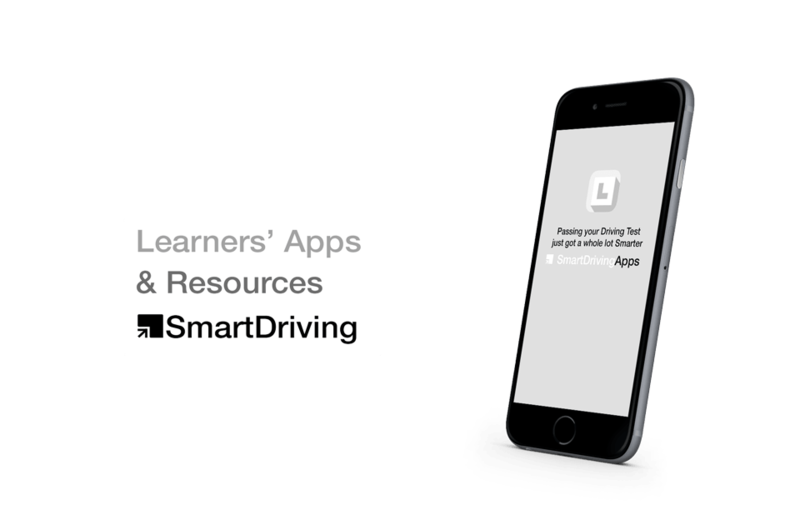 Driving Tests, and for you to compliment your lessons. 3D Lesson Briefings and recaps. 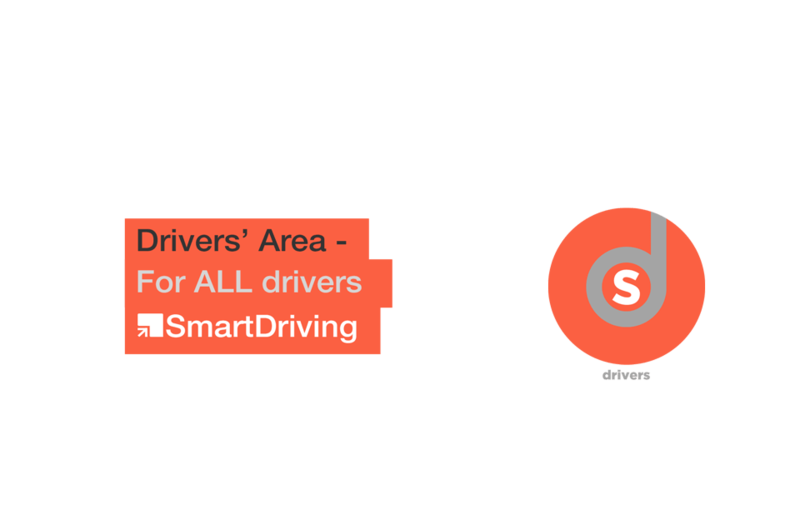 will help you with all aspects of driving. * based on sample group of pupils June 2014-December 2014 | App requires minimum iOS 7 / Andorid 4.1 and latest version of browser installed.